Historically, this is what manufacturers hear when talking to owners, developers, or architects about products during the earlier phases of construction. 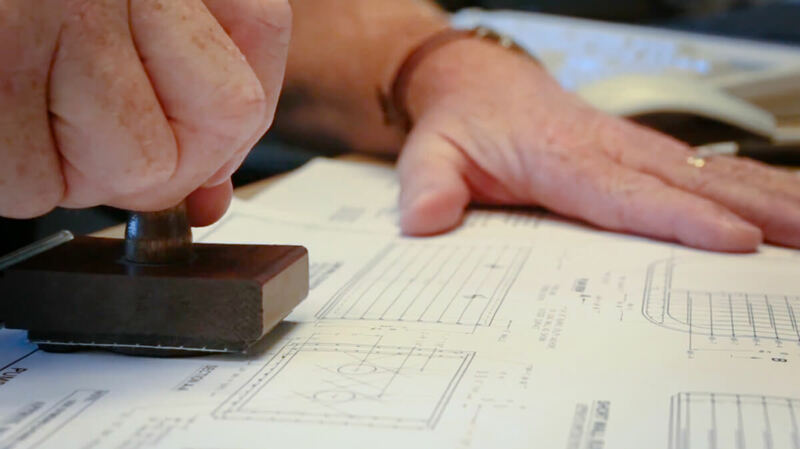 The traditional process usually involves getting budget pricing for the conceptual and design phase, and then suppliers and manufacturers are pulled in at the end of the bidding process to supply accurate pricing. 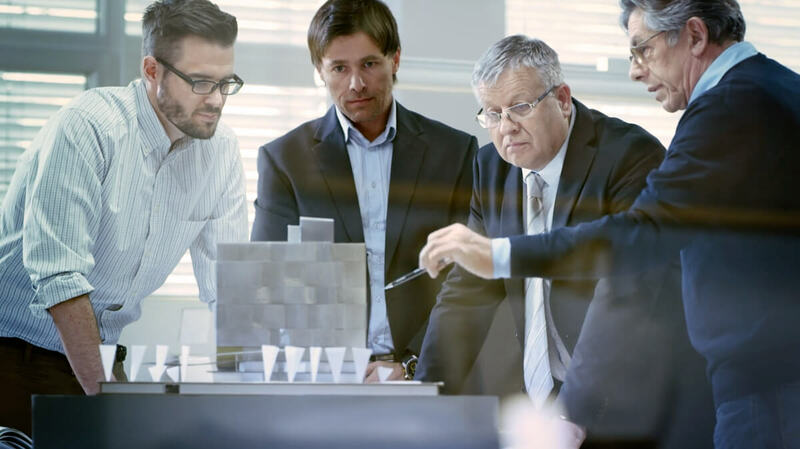 An alternative process is Early Supplier Involvement (ESI), which is a mechanism for involving preferred suppliers in the early phases of project design and development. What is Early Supplier Involvement? The concept of ESI spans many industries and is often used to describe manufacturers working closely with material suppliers during the product development process. It involves creating cross-functional teams during the early stages of product design to create a better end product and a better executed project. By harnessing the knowledge of everyone involved in the supply chain, designers have better knowledge of what’s possible come production time. ESI encourages collaboration and forming long-term partnerships, fostering innovation because everyone is working towards a common goal. While ESI may apply across industries, we’ll look at how it applies to the construction industry and can benefit everyone. What does Early Supplier Involvement mean for construction? Procurement processes vary in construction and some, more than others, encourage innovation. Among others, traditional lump sum (fixed price), design-build, design-bid-build, project management, full cost reimbursement, build, Public-Private Partnerships (P3), own-operate, and transfer are all types of procurement processes. The traditional lump sum method may be the least conducive to innovation. Of course, one of the greatest challenges in bringing innovation to construction is the potential risk in doing so. Relationship management, the collaborative approach to solutions and partnering to share risk, seems to be the best way to integrate change into project delivery. ESI implies the establishment of cross-functional project teams composed of buyer and supplier’s members. Also, the existence of long-term relationship between buyer and supplier is considered as a key prerequisite for successful ESI. Simplified project logistics. Coordinating how to get the product to the site on time and without impacting the surrounding community can be a challenge and logistical nightmare. An example of this would be having a supplier involved early who can help minimize traffic interruptions with the delivery of a precast bridge beam during the night hours. Alternative designs. With ESI, you can discuss specific product designs that meet certain specifications from the get-go instead of waiting until bid time. Creative solutions. Sometimes it takes a unique perspective to see what truly is possible for a challenge. Labor savings. Instead of hiring additional talent, suppliers might have materials that can be brought in already assembled, which can save on labor during installation and finishing. Value and loyalty. Suppliers who are involved make a time and financial commitment that can lead to a long-term business relationship. What does ESI look like on a commercial construction project? When suppliers are involved early, their participation can range from providing information about equipment and capabilities for the design, to taking full responsibility for designing parts or components for the project. In some divisions of commercial construction, ESI has been widely accepted as a method for better project design and execution. For example, products that make up the exterior skin of a building, such as those from Division 7 (Thermal and Moisture Protection) and Division 8 (Openings) of The Construction Specifications Institute (CSI) MasterFormat® publication, are usually an integral part of a project’s aesthetics. Products in these divisions need to look good and still need to be able to efficiently keep out the building moisture and a certain level of outside noise, while providing protection from specific levels of fire and external impact from foreign obstacles. In these CSI divisions and for applications like this, ESI is beneficial. Both the material supplier and subcontractors are often included and engaged early to share risk and help deliver a better project. The teams will discuss product options, and the product manufacturer can consult on deciding between different types of systems and how to design with and detail their products for the most success during construction. On infrastructure projects, ESI can be seen as an even more innovative procurement method. Due to their scale and complexity, infrastructure projects can require even more careful planning and coordination than a typical vertical build project. Collaborative methods such as ESI can be an excellent solution. Transportation projects such as airports, rail, roads, and bridges often have the complexity of ongoing transport during construction. In these cases, the project requires special means-and-methods challenges including schedule, traffic, and phasing. The supplier can take an active role in participating in this planning with commitments to bringing these projects to completion as efficiently and safely as possible because of their levels of experience in dealing with these solutions. Depending on the complexities of the project, collaborative relationships and Early Supplier Involvement can lead to better project delivery and to innovation. Click here to see how owners and developers can benefit from having a manufacturer involved early. 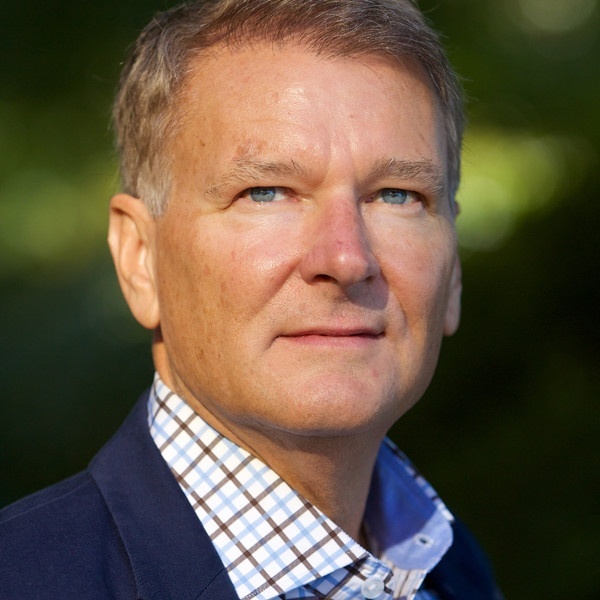 Glenn Northey is the Executive Vice President of the U.S. Eastern Seaboard and Canada, and he has 26 years of experience in the construction industry. 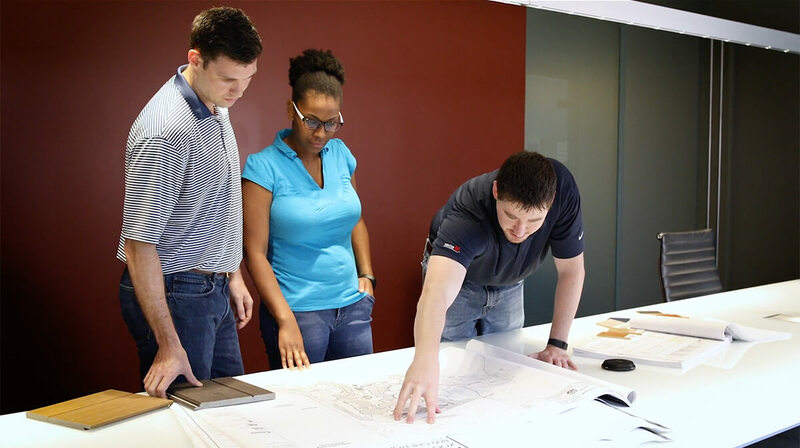 Glenn connects owners, developers, architects, GCs, and subcontractors, with the goal of successfully improving project scopes, schedules, and budgets. He acts as a facilitator by collaborating from project inception, to design assist, and then providing GC and subcontractor support for project completion. April 10, 2019 Retaining Walls 101 - An Introduction to Choosing the Right Wall When designing and building a retaining wall, there are a variety of factors to consider, regardless of whether it’s intended for residential or commercial use.